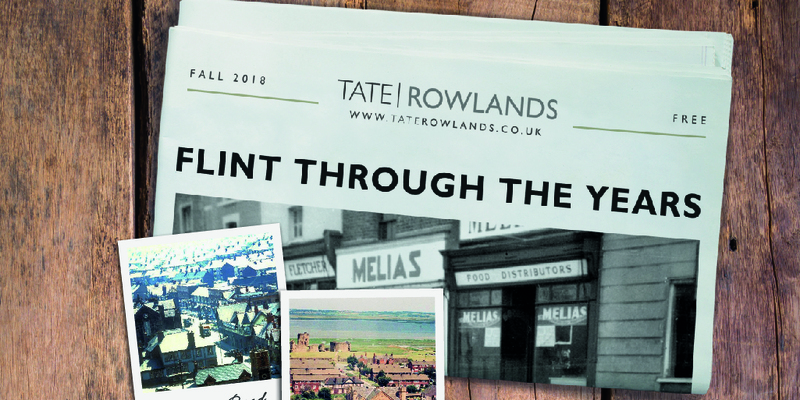 Much has changed in Flint over the years and yet, as the old photos show, the place is very much still recognisable. It has retained its place as an ‘historic market town’. The change seems to be more apparent with the property valuations and desirability of the area. 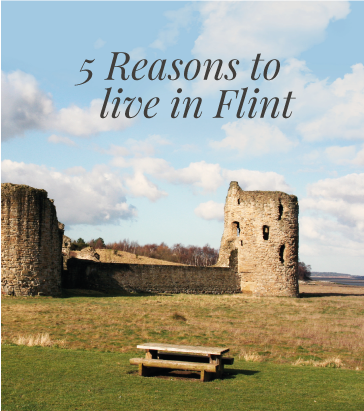 The current average value of a property in Flint stands at £151,784 (Zoopla, September 2018). What’s remarkable is just how much this has increased within the past 40 years! The average value of a Flint property in 1975 was £7,271. However, not all of the increase can be explained by inflation. Back in 1975, the average salary was £2,291 and average car was £1,840. A loaf of bread was 16p, milk was 28p a pint and a 2lb bag of sugar was 30p. In real spending power terms, an average value of a Flint house in 1975, expressed in terms of today’s prices is £65,997. Flint’s history runs much deeper than tales of kings & castles. From the mining industries of the 1800’s to the textile mills of more modern times. Within a 15 minute drive you could either be in the hustle and bustle of Chester city centre or the sandy beaches of the North Wales coast. Flint is home to an abundance of events from annual festivals & celebrations to the weekly market in the centre of town. Flint is well known for it’s close community & big family feel where coming together in times of need or times of celebration is a given. From face-lifts for the flats and new housing developments, to shop front refurbishments and plans for big businesses to come to town. How to make money from property flipping	Is it worth moving house?